Last week, I ate Oyster and got sick. So, I checked Chinese (Natural herbs) medicines in the Net. But there is no such medicine. Anyway, I made database and calculated HSP of those molecules. At that time, I was very interested in matatabi-lactone. 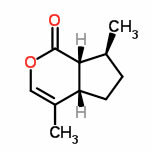 As you know, Cat love this fruit and when Cat smell this molecule, cat become as if it drunk alcohol. I checked other molecules which show Flehmen Reaction for cat. 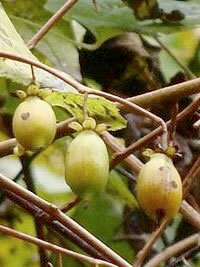 Kiwifruit tree is the same kind tree of Matatabi, so it is natural for cat love this smell. 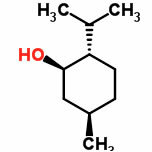 One is lactone and one is amine, but structure is similar, I think. 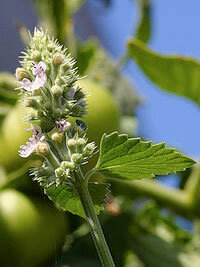 Catnip leaf contains Nepetalactone. 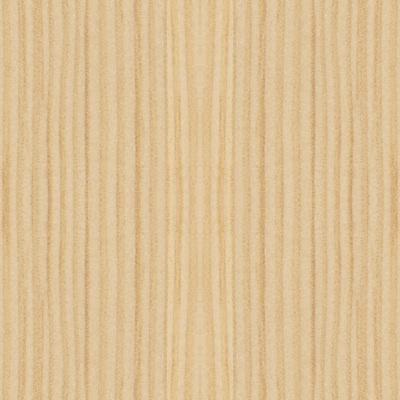 This tree name come from "Cat Chew", so it is natural for cat love this tree. 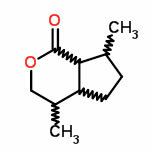 And Matatabi-Lactone and Nepetalactone is so similar. 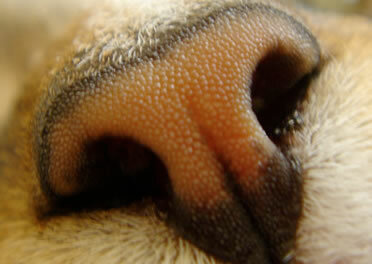 And I searched cat owner blog with key word "cat love smell". Then I got, cigarette with menthol, chewing gum, cold compress medicine. Someone said cat love smell of soap especially violet flavor. 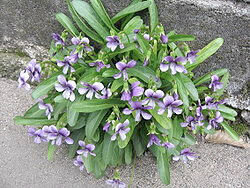 The violet flavor is alpha-lonone. 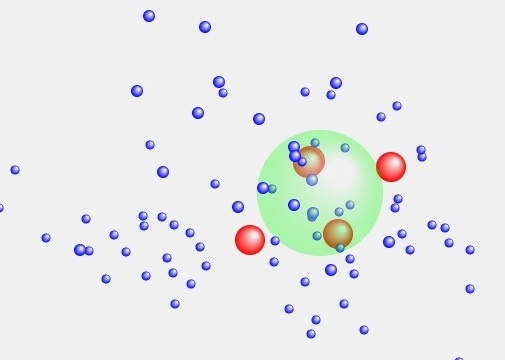 And I calculated Hansen Solubility Parameter(HSP) of these molecules. I used HSPiP ver.3, and got the results. It is natural matatabi-lactone and nepetalactone has almost same HSP, because structure is almost same. 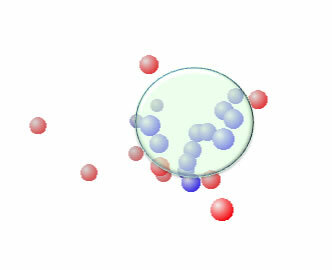 And the other molecules are also very similar, I think. For the beginner, "Smilar HSP"or "not Similar" is very hard to determin. HSP theory is very simple. 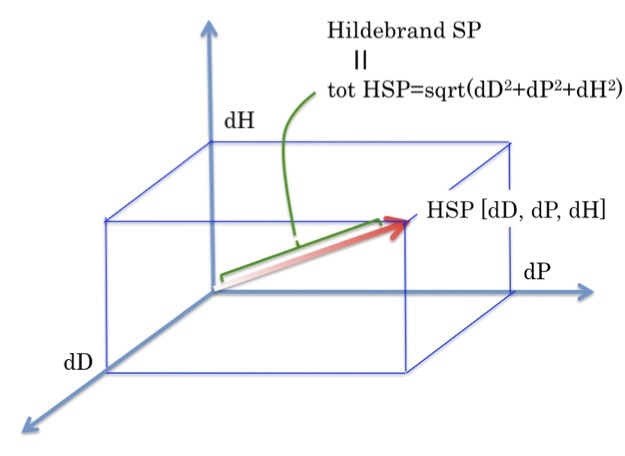 Similar HSP vectors materials solve similar HSP materials. 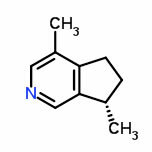 So if cat's Jacobson's Organ HSP is average of 5 molecules above [17.4, 5.7, 5.6], then this organ will solve these molecules very well. 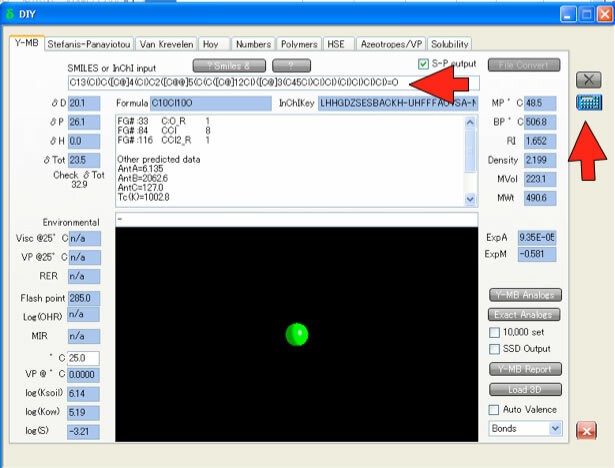 In HSPiP ver.3, there is function of search similar HSP molecules, and has 10000 molecules database. So I searched matatabi-lactone like HSP and volume molecules. 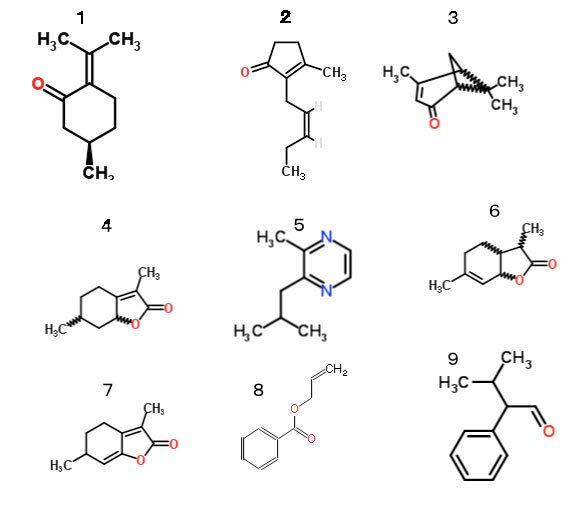 I show several fragrance molecules. I think, all these lactone compounds are very similar structure with matatabi-lactone, so it will have Flehmen reaction for cat. With this result, if your cat close to you when you drink wine a lot, that does not mean your cat love you. Wine lactone(6) density in your breath may be very high. These molecules are used as flavor for soap, food, cosmetics. I really want know the result of cat's reaction for these flavor. If you test these, please let me know. 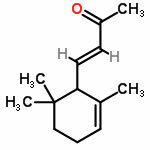 This matatabi-lactone is also used as avoidance compounds for cockroach and mosquito. 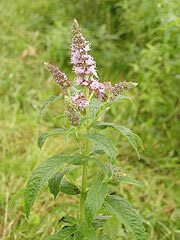 If some fragrances which are very safe for human, avoid insects, it is very interesting. We hope HSPiP works in that field. But in fact, I want to know the fragrance of avoiding my programming BUGS! I should back to work!